Mother is the most wonderful woman in the world. She gives you a happy life and fills your life with love, care, and happiness. No one can love and sacrifice for you more than your mother. So if you don’t have chance to show your love to mother daily, her birthday is a great chance for you to tell her how much you love and respect her. Why don’t you send her meaningful and touching birthday quotes for mother to express all your feelings for her? 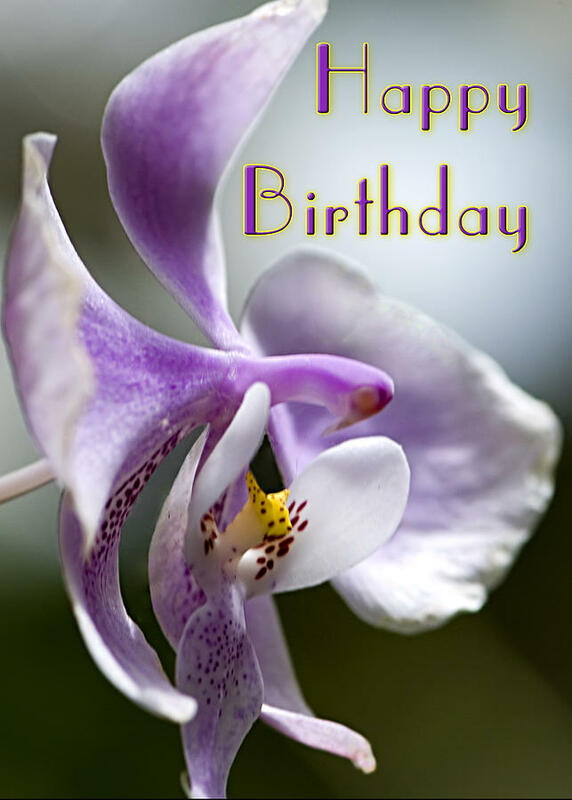 In our page, you can find several meaningful and touching birthday quotes for mother. • The almighty gave me since the time I was born a special gift. A gift that was so peaceful and loving. A gift full of kindness and care.A gift I like to call Mom.Happy Birthday Mom! • I hope that whenever you think of me, you’ll always see a part of you in me. Happy Birthday, Mother! • I am very fortunate to have you as my Mom. Wishing you a life loaded with love, warmth and happiness. 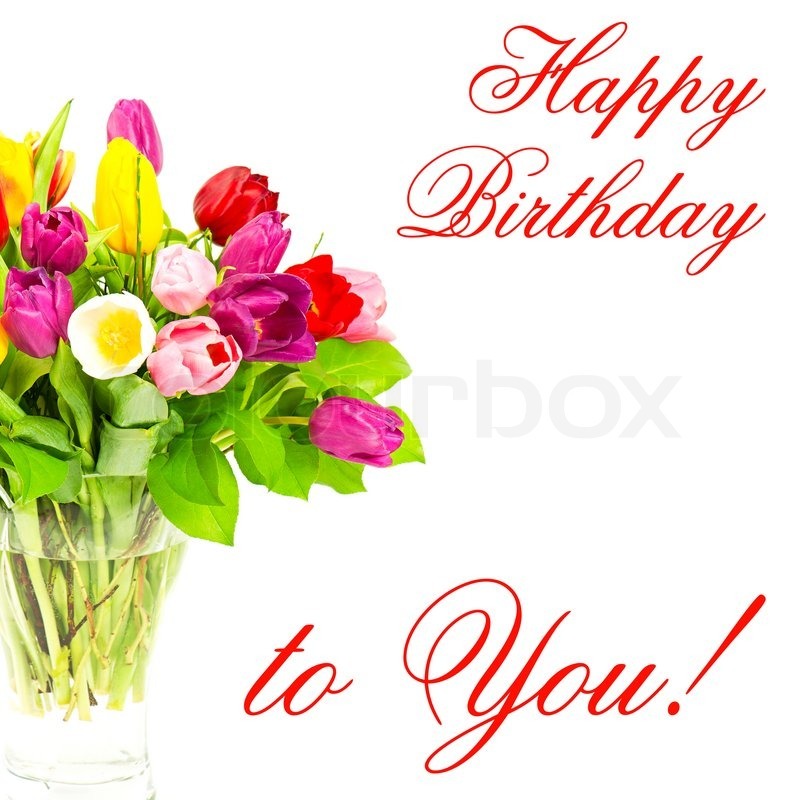 Accept my best wishes on your birthday darling mom. • You were there when I was barely able to stand up and speak for myself. You were then even though I have finally learned how to talk and how to walk. And now that I am old enough to fend for myself, you are still by my side, just like a true mother. HappyBirthday! • No woman is as perfect as you. You may have your flaws but for your children, you will always be perfect. Happy Birthday Mother! • Words are not enough to show you how much I care for you. So let me show you how important you are to me by celebrating your birthday in style. Happy Birthday to the best mother in the world! • A simple smile from you would be enough to tell me that I have made the right decision in inviting all of your friends during your special day. Happy Birthday Mother! • It’s funny how you have become not only an affectionate mother to me but also a very good friend I can confide in. Happy Birthday Mother! • In every smile, every tear and every cheer you were always there for me through the years supporting me and providing me with all the energy I needed in order to stand in the game called life.Happy Birthday Mom and thank you for everything! • You don’t stop laughing because you grow old, you grow old because you stop laughing.Happy Birthday, Mom! • As I count my blessings, I can’t help but think of you. Thank you for the difference you have made in my life, dear Mother. • No matter how hard I try, no matter what I do, I would never be able to show you how much I appreciate everything you’ve done for me. • You are my hero, you are my strength.I wish you a very Happy Birthday Mom! • Good moms like you can only produce good kids like us. And I’m not even bragging, just telling the truth. Happy Birthday Good Mom! • I want to say that you are my favorite mother but that would be wrong because after all, you are the only mother I have and I will never prefer anyone else to take your place. I love you Mom! • The voice of a mother is always sweet. Never harsh, even when she scolds. Happy Birthday to the world’s best mother! • To someone who is always there whether I am right or wrong. Happy Birthday Mommy! • To the woman that always brought the best in me or at least saw the best in me regardless of what I did. Happy Birthday. We believe that these meaningful and touching birthday quotes for mother can help you express your love to mother in a very special way. 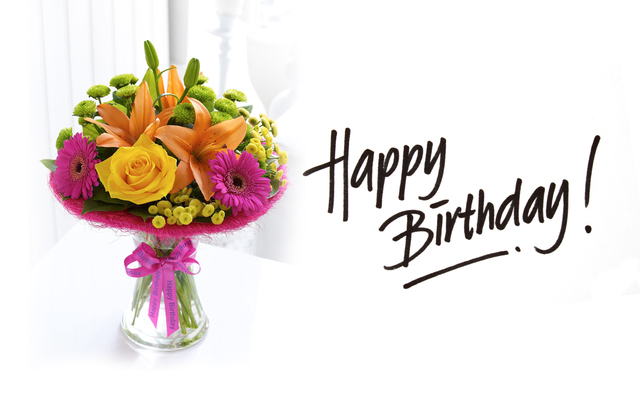 Don’t hesitate to choose a birthday quote for mother to send her and let her know how much you love her.